I just found out that I have something in common with Andre Leon Talley, Vogue Contributing Editor. The very first thing we both do in the morning is check our email. Well, I do make hot peppermint tea before that and who knows, maybe he does too, but after tea fixing, I flip open my computer and survey my messages. I don’t get on Facebook, Instagram or Twitter. Everything that is most important is in my email inbox: messages from friends and colleagues, the Skimm, enter-to-win vacations and offers from some of my favorite vendors (and some new ones too). I use email to conduct the business of my everyday life. Sure I delete mail from Bed Bath & Beyond (because I hate home-product shopping), Draper James (because it’s so not my style—sorry Reese) and Us Weekly (unless it’s why “Ricky Gervais Calls Eric Bana a ‘Stupid, Big, Lumpy Idiot.’” Ha!). And of course I have chosen to unsubscribe to offending emails altogether. But let me make it crystal clear: Email marketing is not an overly-spammed strategy on the edge of extinction. In fact, email marketing is a more powerful vehicle than ever for delivering messages directly to your target audience. Did you know 91 percent of consumers check their email at least once per day on their smartphone, making it the most used functionality? (ExactTarget). Despite shiny new platforms that keep popping up, email marketing is nearly 40 times better than Facebook and Twitter at acquiring customers. (McKinsey & Company). Ultimately, email marketing has an average return on investment (ROI) of $44 for each dollar spent. (EmailExpert). When you want to grow your business, acquire new customers, launch a new product or offer a promotion, just hit send. Why is email still effective after all these years? It’s easily targeted. You can craft messages for each type of user. No other digital technology lets you hit them at any stage of the buying funnel in this way. It’s accessible to the average person. While email-marketing platforms have evolved, you don’t need to be a coding expert to send a successful email blast. It enriches your other marketing strategies. For example, eCommerce websites can cross-sell products based on purchase behavior in real time. Or they can simply use email to offer discounts. Take QIS, an Australian-based packaging company. After cleaning their database using Brite Verify and creating a three-email promotion, the company produced an 830 percent ROI and a whopping 13 percent conversion rate on sales, says marketing partner ReEngager. It’s inexpensive. Investment in email marketing typically accounts for less than 10 percent of digital marketing spend, according to experts. It sticks. Unlike social media posts that get buried in a timeline, emails hang around until the user takes action. 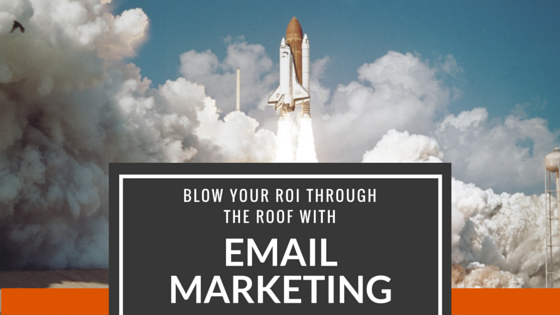 How can you blow the roof off your email marketing ROI? Personalize It. Using first names in the first line don’t cut it anymore. Connect with the recipient by providing content she cares about. Tailor messages based on demographic information, purchase history or browsing activity for a bigger chance of business conversion. Create a Responsive Web Design. As more and more consumers shift to reading on mobile devices, marketers must make it easier for them to do so. Read our helpful blog on understanding responsive design. Jazz it Up. Include interesting typography, beautiful images, video and animation in your email content to attract subscribers’ attention and guide them towards certain actions. 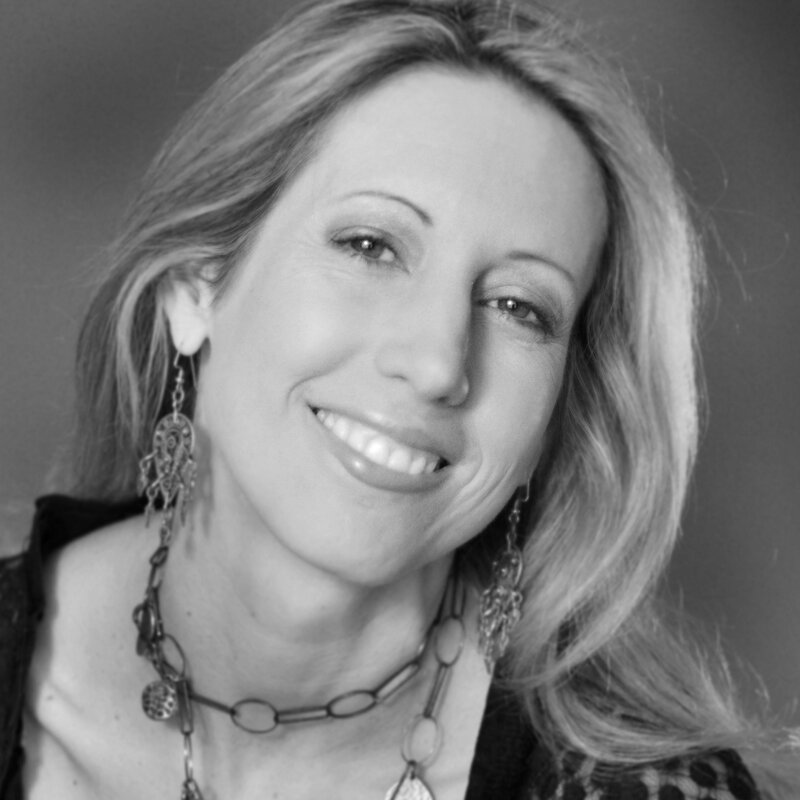 Use of moving materials can enhance click-through rate tremendously. Get Even More Interactive. Rebelmail, for example, will allow subscribers to complete an entire shopping session within an email without ever clicking through to landing pages. Now what? Well, you want to determine how effective your efforts are. A/B testing is one way to provide a detailed understanding of the data concerning email opening, accessibility, click through rate, comparing elements from various campaigns and their conversion rates from email recipient. All these metrics let you track your success for a holistic picture of your email marketing. Your program should also be able to deliver concrete ROI in the form of leads and revenue. When you take into account the cost of your program and the profit it generates, you’ll likely see why email marketing has the highest ROI of any marketing strategy. But don’t get complacent. To be a successful email marketer, you must constantly be reaching for new ways to reach subscribers. Test new subject lines, adjust button sizes, adapt messages and tactics or do something as simple as boosting and tracking transactional emails. Each of these strategies can make each of your email campaigns better than the last.